Price fact: The price is 15.99 £ higher than the average over the last 10 weeks. 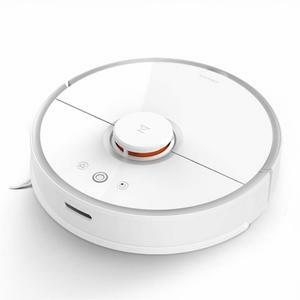 The Eufy RoboVac 11 is a high-suction robotic vacuum cleaner with the ability to function on multiple surfaces and self-charge when needed. This model is versatile and easy to use, with its 3-point cleaning system ensuring an effective clean every time. The RoboVac 11 is an affordable and low-profile design that will make cleaning your home feel like a breeze. The Eufy RoboVac 11 features a high-capacity lithium ion battery that lasts for up to 90 minutes depending on the environment and battery state. 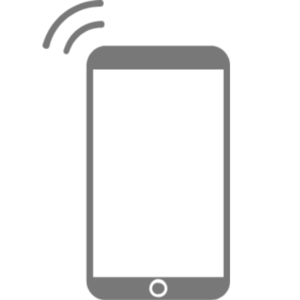 This model comes with its own charging dock and can return home to charge when needed. The Eufy RoboVac 11 doesn’t have a particularly short charging time, with roughly six hours needed to fully change the internal battery. 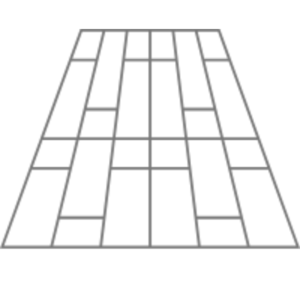 While this makes multiple runs a day unlikely, you can easily charge the unit overnight or while you’re at work. 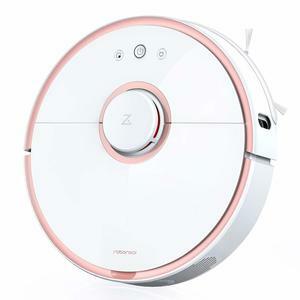 This robot vacuum cleaner is ideal for most domestic surfaces, including low carpets and rugs, tiles, and hardwood floors. While it will struggle with high carpets or very dark floors like most other automated vacuums, it does have the ability to move under furniture due to its low profile design. 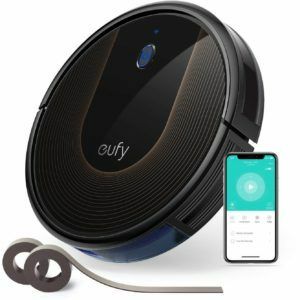 The Eufy RoboVac 11 works with three dimensions of clean, with its powerful 1000Pa suction capacity loosening, extracting, and vacuuming dirt and dust from your floors. This unit has three distinct cleaning modes: edge cleaning, spot cleaning, and max cleaning for extra power. 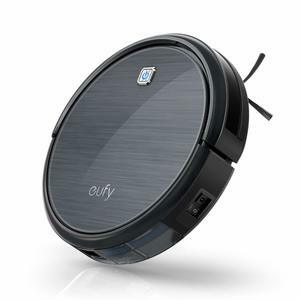 The Eufy RoboVac 11 has a 0.6-litre dust bin capacity and weighs just 3.36 kg. Available in black, this unit comes with an anti-scratch tempered glass cover for added protection. The RoboVac 11 has a triple filter system to help remove fine dust particles and allergens from your home. 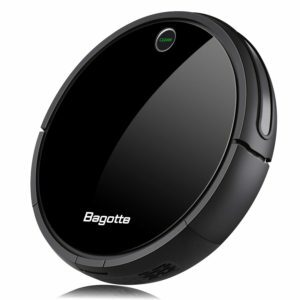 This robotic vacuum cleaner package comes with a remote control, charging base, and four side brushes.